This talented and versatile performers have a wide selection of classical music, contemporary Сhristian songs, traditional wedding music, pop hits and movies repertoire. Additional pieces can be arranged upon request just for your special event. 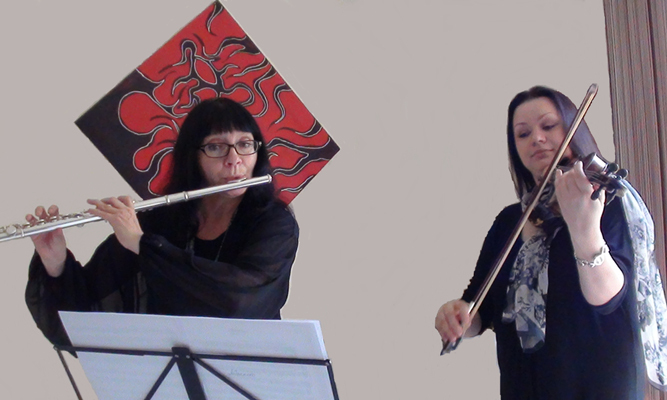 flute, violin & backing tracks.